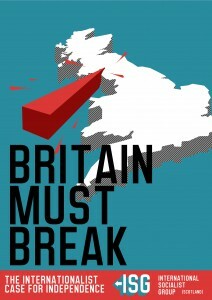 ‘BRITAIN MUST BREAK’ TO DEFEND ‘REAL LABOUR’ or ‘THE BREAK-UP OF THE UK’ TO ADVANCE REPUBLICAN SOCIALISM? 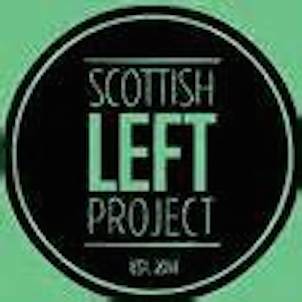 The Scottish government’s 2014 ‘independence’ referendum has produced a flurry of analysis and activity amongst the Left in Scotland. 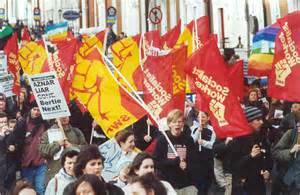 This has led several Socialist organisations to come together to promote the Radical Independence Conference (1) to be held in Glasgow on 24th November. One of these organisations, the International Socialist Group (Scotland) (ISG) (2), has produced a pamphlet, Britain Must Break, written by James Foley, to explain its own thinking in adopting this course of action (3). The RCN has already posted its own contributions to this debate online (4). We look forward to Socialist organisations’ assessments of our work in this regard. In the same spirit, we will comment on other Socialists’ contributions. Therefore, we welcome this pamphlet from James Foley and the ISG. The purpose of this particular review and contribution is not to dismiss Britain Must Break from some ‘superior’ or ‘politically correct’ viewpoint, but to assess what is positive in it, to highlight areas where its arguments need to be further developed, but also to examine some possible false leads and dead-ends and to offer alternatives. 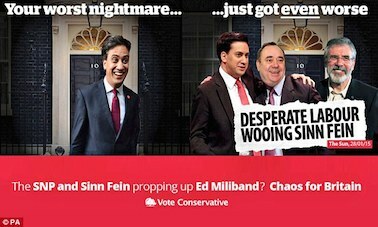 By adopting such an overall approach, it is possible to see where the ISG’s pamphlet contributes to an independent working class perspective on the forthcoming referendum, or where it could pull the Scottish Left in other political directions.